UK Environment Minister Michael Gove said that if Parliament fails to approve the deal with the EU, there is a chance that Brexit won't happen at all or the nation will pursue a second referendum. Gove said that if Britain leaves the EU without such a deal, it's likely to go through a period of economic turbulence. "I believe that we can win the argument and win the vote. I know it's challenging but my view is… that we've got to make those arguments and we've got to look properly at what those alternatives are," he said. Gove added that his greatest concern was regarding the so-called 'backstop' in the Brexit deal. Last week, Theresa May visited all of four countries of the United Kingdom and released a "letter to the nation" where she explains the benefits of her Brexit deal. The prime minister tried to appeal directly to the public, rather than to Parliament members, who are expected to vote on the deal on December 12. On November 14, Theresa May's cabinet released a draft of the Brexit withdrawal deal. Among the biggest controversies of the deal is almost 40 billion pounds (over $50 billion) "divorce bill" the UK has to pay to EU, as well as an unclear situation with the UK-EU border in Northern Ireland. 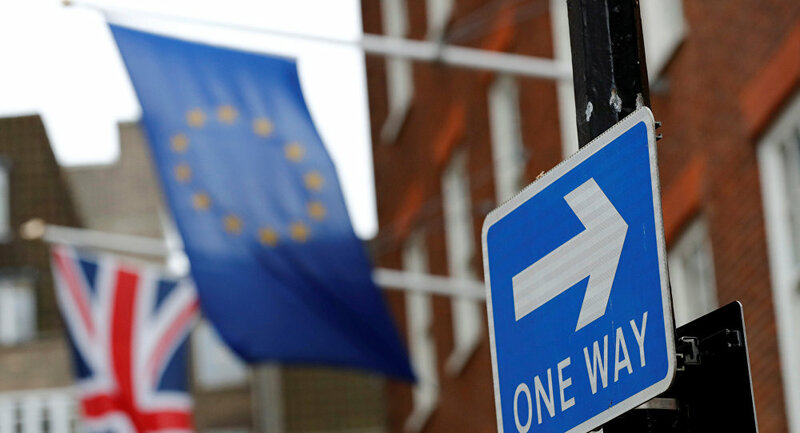 Earlier, following more than a year of tough talks on Brexit conditions, London and Brussels have finally produced a draft agreement on the conditions of the British divorce from the bloc.